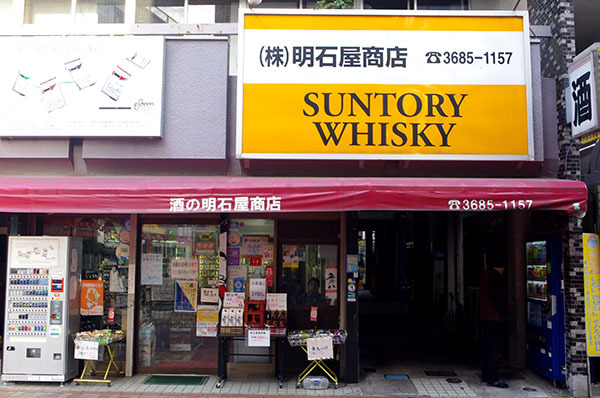 We are a traditional liquor store, founded in 1910, and we offer a wide range of beer, sake, whisky, wine, shochu, liqueurs, and spirits; we also sell tobacco. We deliver to restaurants and homes in the area; you can order by phone. We also sell and redeem beer coupons.